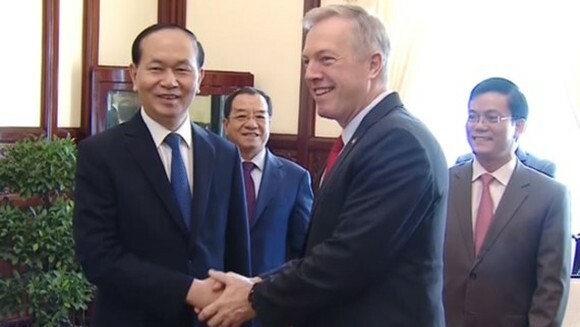 The United States Ambassador to Vietnam Mr. Ted Osius yesterday visited and said goodbye to President of Vietnam Tran Dai Quang after he finished his working term in the country. 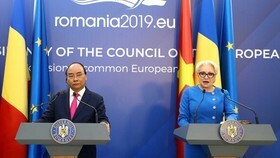 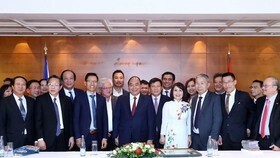 At the reception, President Tran Dai Quang appreciated his great contributions as well as affirmed important role of the United States ambassador in boosting the partnership relations between the two nations. 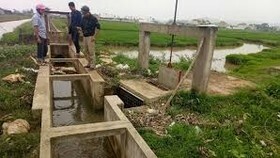 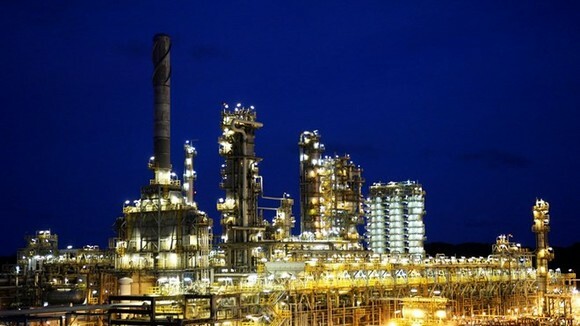 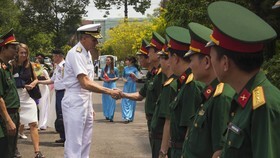 During his working term, the Vietnam and US bilateral trade turnover increased up to more than 47 percent. 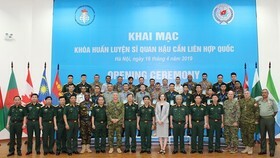 The President acknowledged that the United States has been completing detoxification project at Da Nang Airport and pledged to continue carrying out detoxification at Bien Hoa Airport. 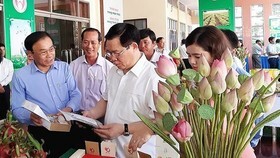 With new role as Deputy Chairman of Fulbright University Vietnam (FUV), the ambassador will have more condition to contribute to the education and training cooperation and development between the two countries, said the President.